INDUSTRY.co.id - Jakarta - PT Bank Rakyat Indonesia Tbk again reinforced the cooperation with PT Taspen (Persero) regarding the Provision of Custodian Services and Services signed by the President Director of Bank BRI Suprajarto and President Director of PT Taspen Iqbal Lantaro held at the Head Office of PT Taspen, Jakarta ( 06/07). This cooperation is also a reminder of the momentum of cooperation between Bank BRI and Taspen for 25 years regarding the provision of various banking services and services. Attending the event were Director of Institutional Relation of Bank BRI Sis Apik Wijayanto and Board of Directors of PT Taspen. 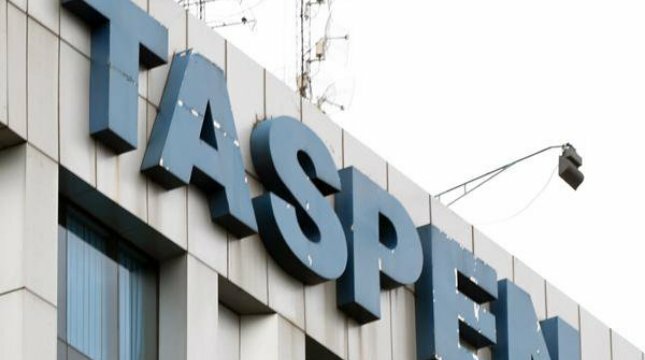 Currently PT Taspen has been conducting the management of securities transactions in order to improve the welfare of the Civil State Apparatus. In that regard, Suprajarto conveyed that Bank BRI is fully committed to support such activities through securities custody services as one of the Banks with recognized Custodian services in Indonesia. The services provided by Bank BRI in Custodian Services to customers have not only been general safekeeping, but Custodian Services on Investment Fund products, Fund Management Contracts, to Asset Backed Securities (EBA), as well as other investment products. In 2009, BRI Custodian has made history as the first Custodian Bank in Indonesia to manage the securitization of KPR assets in the form of Collective Investment Contract (KIK-EBA) and continued in the form of Participation Letter (EBA-SP).